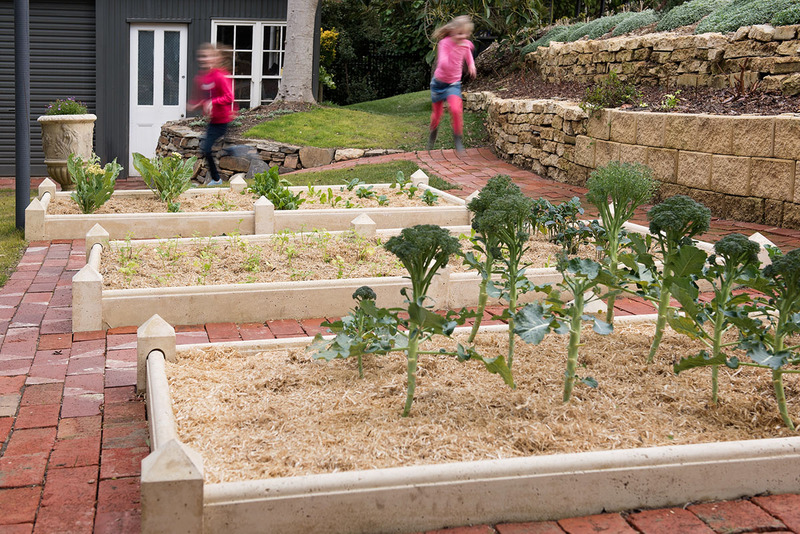 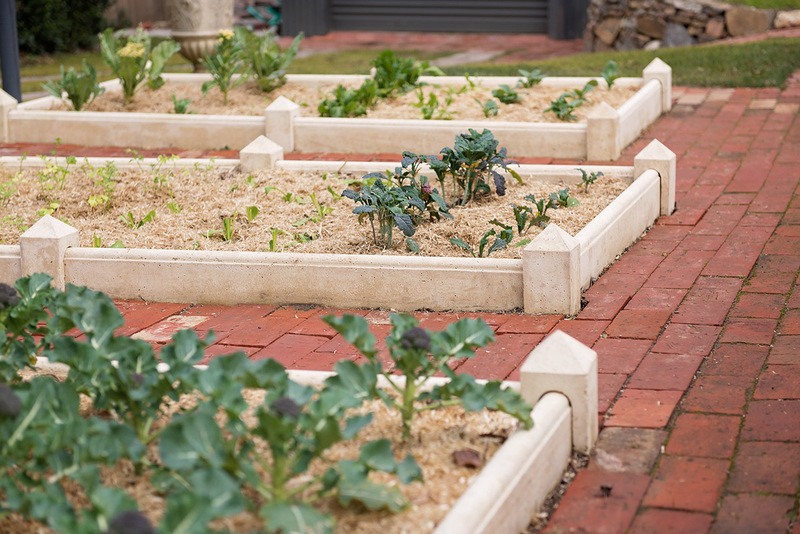 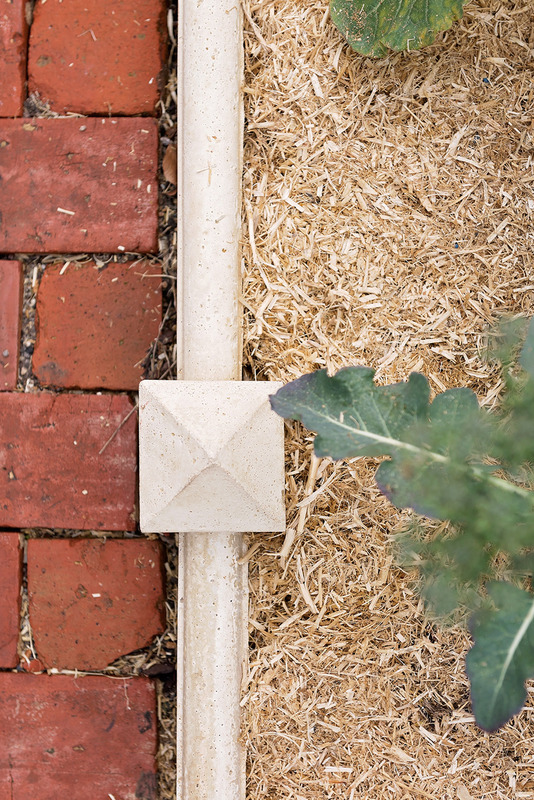 Our unique Turret Stone Garden Edging will bring a degree of elegance and formality to any garden, even a vegie patch. 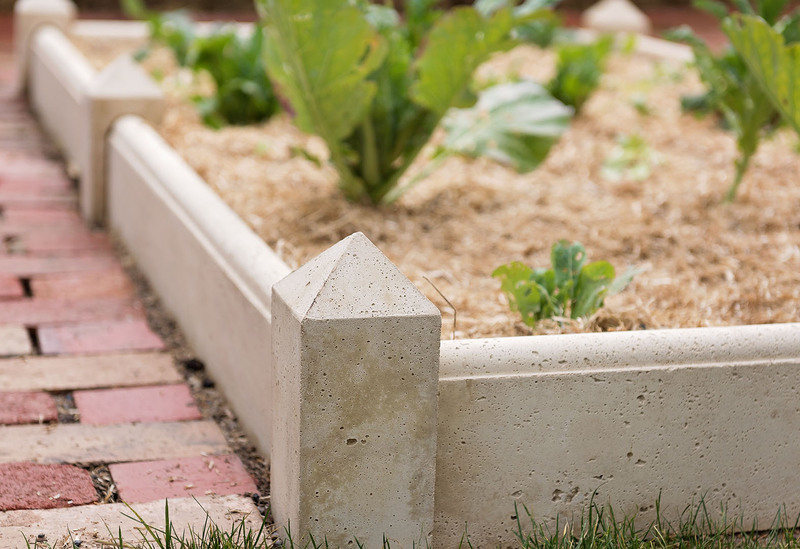 Offering stone garden edging that also provides a focal point, our Turret Stone Garden Edging is quick and easy to install. 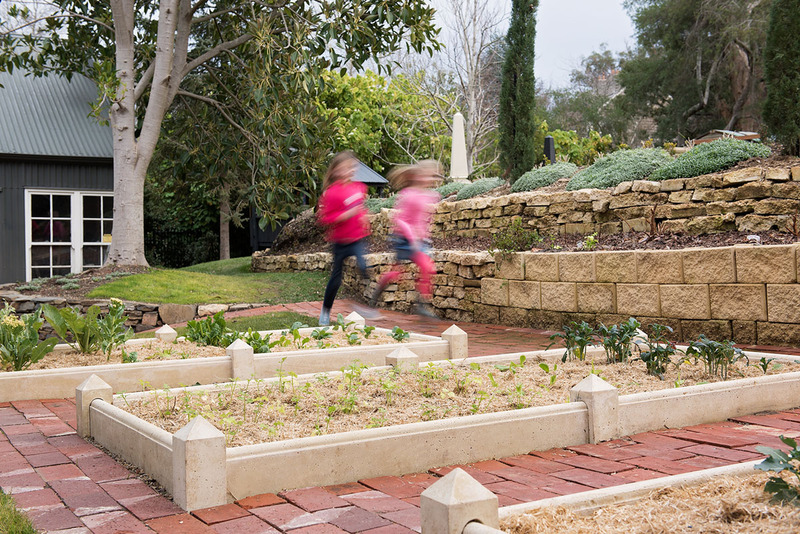 It is also much more cost effective than its closest rival, sandstone blocks. 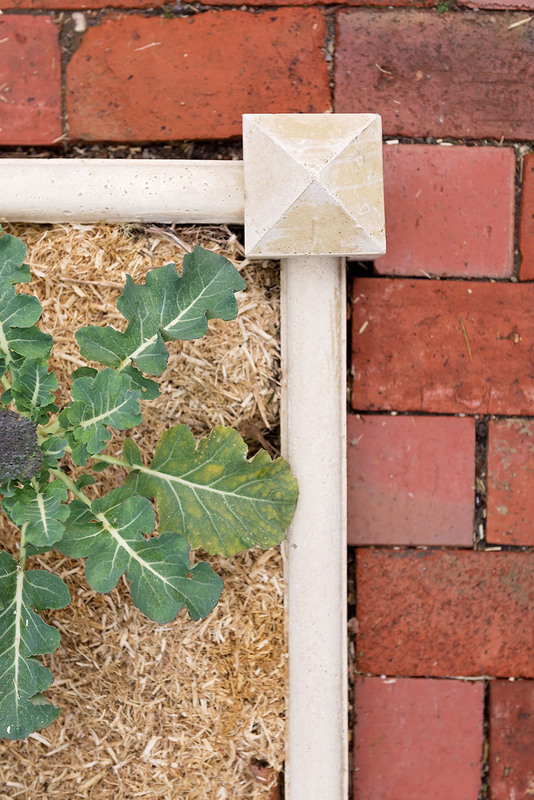 Using this stone garden edging to frame an urn on a pedestal also creates a very stately effect.